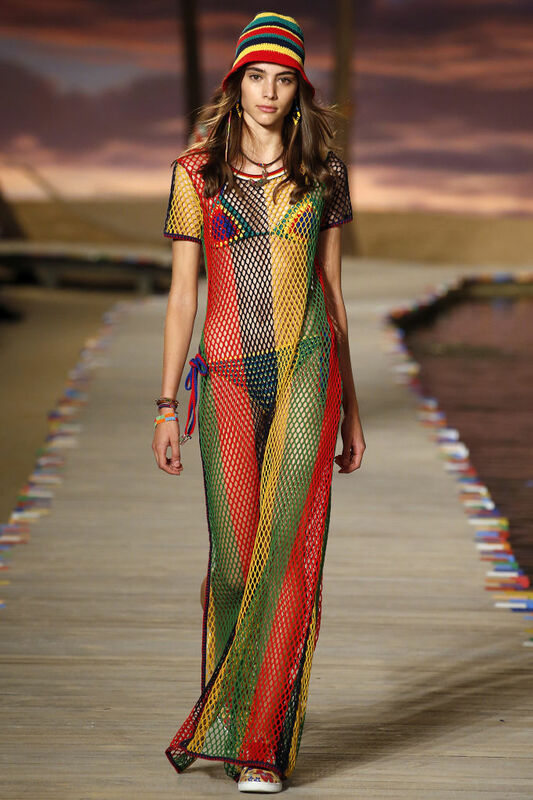 Re-known fashion designer Tommy Hilfiger displayed a line inspired by Bob Marley for his Spring/Summer 2016 collection at New York Fashion Week (NYFW) recently. The new collection was arrayed with bright colours, crochet two- pieces and bucket hats in black, red, yellow and green, as well as sundresses and long mesh vests. 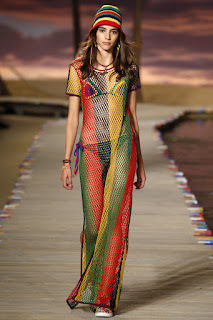 According to Vogue magazine, one of Tommy Hilfiger's signature Caribbean "looks" was a tracksuit very similar to one worn by soccer-fan Bob Marley in the 1970s."